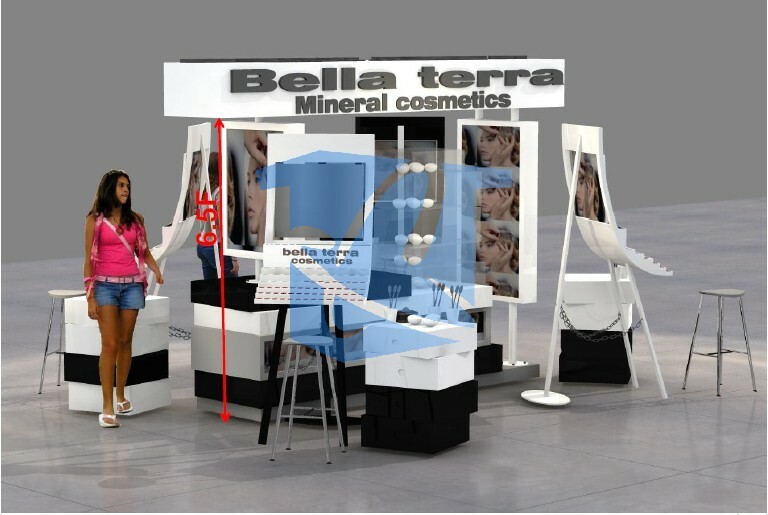 This entry is filed under aluminum carts, aluminum kiosks, Canada, cart designs, Carts, carts for sale, carts in malls, cell phone carts, cell phone kiosks, commercial carts, commercial kiosks, custom cart manufactures, custom carts, custom kiosk manufactures, custom kiosks, jewellery, jewelry carts, jewelry kiosks, kiosk designs, Kiosks, kiosks for sale, kiosks in malls, mall carts, mall kiosks, Mexico, mobile carts, mobile kiosks, mobile stores, modular carts, modular kiosks, parfuma, Parfume, Perfume carts, perfume kiosks, retail cart displays, retail cart fixtures, retail carts, retail kiosk displays, retail kiosk fixtures, retail kiosks, shopping centre carts, shopping centre kiosks, specialty carts, specialty kiosks, sunglass carts, sunglass kiosks, USA, watch carts, watch kiosks and tagged custom carts, custom kiosks, jewelry carts, jewelry kiosks, Retail Mall Carts, Retail Mall Kiosks. 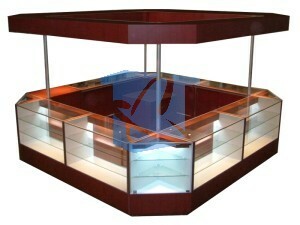 For all our alluminum retail mall kiosks we offer a large selection of colors! Please review the link below to see all the finishes that are available! 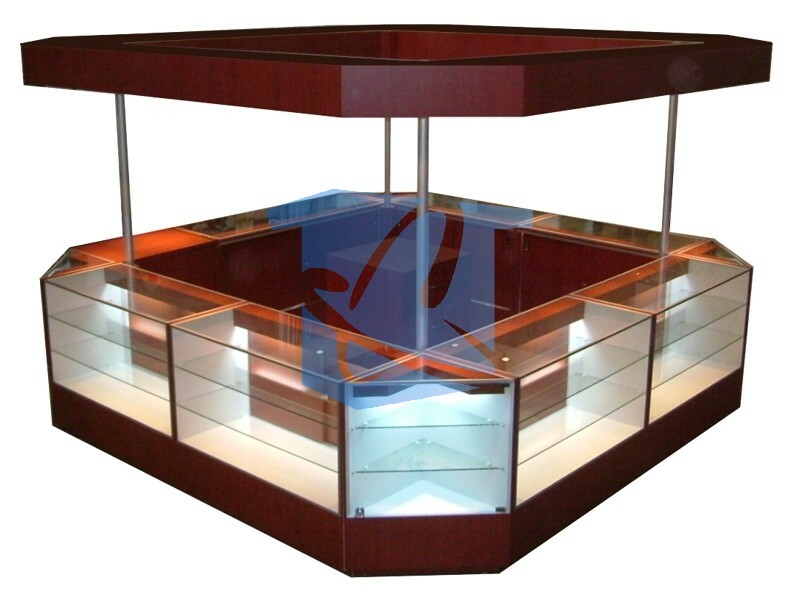 This entry is filed under aluminum carts, aluminum kiosks, Canada, cart designs, Carts, carts for sale, carts in malls, cell phone carts, cell phone kiosks, commercial carts, commercial kiosks, custom cart manufactures, custom carts, custom kiosk manufactures, custom kiosks, jewellery, jewelry carts, jewelry kiosks, kiosk designs, Kiosks, kiosks for sale, kiosks in malls, mall carts, mall kiosks. From all of us at Kiosks & Carts International we wish everybody a Healthy, Happy and Prosperous 2014! This entry is filed under aluminum carts, aluminum kiosks, Canada, cart designs, Carts, carts for sale, carts in malls, cell phone carts, cell phone kiosks, commercial carts, commercial kiosks, custom cart manufactures, custom carts, custom kiosk manufactures, custom kiosks, jewellery, jewelry carts, jewelry kiosks, kiosk designs, Kiosks, kiosks for sale, kiosks in malls, mall carts, mall kiosks, Mexico, mobile carts, mobile kiosks, mobile stores, modular carts, modular kiosks, parfuma, Parfume, Perfume carts, perfume kiosks, retail cart displays, retail cart fixtures, retail carts, retail kiosk displays, retail kiosk fixtures, retail kiosks, shopping centre carts, shopping centre kiosks, specialty carts, specialty kiosks, sunglass carts, sunglass kiosks, Uncategorized and tagged Exhibit Kiosks, Trade Show Kiosks. 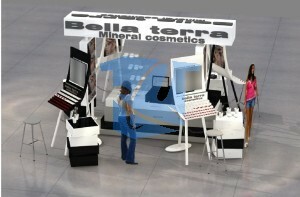 Kiosks are also used in trade shows and exhibits. Although the design can differ a lot compared to kiosk designs especially made for retail malls, the basic core design elements always remain the same! The fact is that Kiosks have been used in trade shows and exhibit for many years with a certain amount of success. In 2014 Kiosks & Carts International will be bringing out many new designs especially for exhibits and trade shows at prices that will pleasantly surprise you! 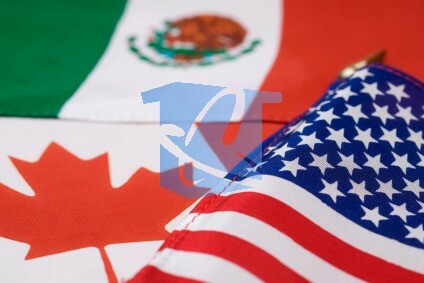 With 2 of our large manufacturing facilities located in the North and Central Mexico we are able to service all of the USA and Canada with ease! Make sure that you final quote for your future exhibit kiosk is with us because our prices will ALWAYS be better! This entry is filed under aluminum carts, aluminum kiosks, Canada, cart designs, Carts, carts for sale, carts in malls, cell phone carts, cell phone kiosks, commercial kiosks, custom cart manufactures, custom carts, custom kiosk manufactures, custom kiosks, jewellery, jewelry carts, jewelry kiosks, kiosk designs, Kiosks, kiosks for sale, kiosks in malls, mall carts, mall kiosks, Mexico, mobile carts, mobile kiosks, mobile stores, modular carts, modular kiosks, parfuma, Parfume, Perfume carts, perfume kiosks, retail cart displays, retail cart fixtures, retail carts, retail kiosk displays, retail kiosk fixtures, retail kiosks, shopping centre carts, shopping centre kiosks, specialty carts, specialty kiosks, sunglass carts, sunglass kiosks, Uncategorized, USA, watch carts, watch kiosks. Sunny time sunglasses approached our company little over a year ago to come up with a simple yet catchy kiosk design for its many location in the southern USA and the Caribbean! We have already delivered 14 kiosks over the last 12 months in states such as Texas, Arizona, California, New Mexico, North Carolina, Georgia and Florida! The company is ready for a slight redesign for the next 20 kiosks and we are working hard to get the first 2 kiosks in completed and delivered before the end of the month! This entry is filed under Canada, Carts, carts for sale, carts in malls, cell phone carts, cell phone kiosks, commercial carts, commercial kiosks, USA. KiosksCarts.com will be offering a new line of economy merchandising units available for purchase in Canada, USA, Mexico and the Caribbean. 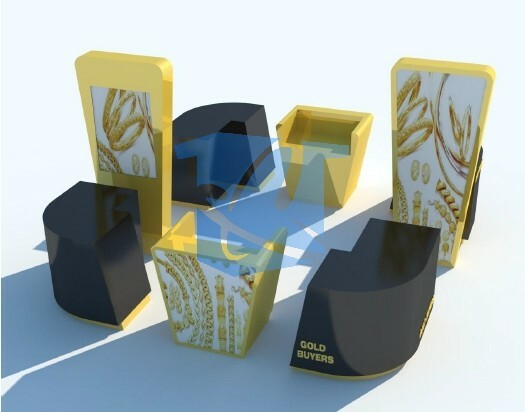 Our new designs are great to be used in the following industries, Jewelry, Cell Phone, Makeup – Cosmetics, Hats, Watches, Electronics, Nails, Magazines, Newspapers, Lottery, Sunglasses, Novelty Gifts, General Information, Foods, Drinks, Cards and Specialy Gifts. This entry is filed under aluminum kiosks, Canada, kiosks in malls, mall kiosks, retail kiosk displays, retail kiosk fixtures, retail kiosks, USA, watch kiosks and tagged aluminum carts, aluminum kiosks, Canada, cart designs, Carts, carts for sale, carts in malls, cell phone carts, cell phone kiosks, commercial carts, commercial kiosks, custom cart manufactures, custom carts, custom kiosk manufactures, custom kiosks, jewellery, jewelry carts, jewelry kiosks, kiosk designs, Kiosks, kiosks for sale, kiosks in malls, mall carts, mall kiosks, Mexico, mobile carts, mobile kiosks, mobile stores, modular carts, modular kiosks, parfuma, Parfume, Perfume carts, perfume kiosks, retail cart displays, retail cart fixtures, retail carts, retail kiosk displays, retail kiosk fixtures, retail kiosks, shopping centre carts, shopping centre kiosks, specialty carts, specialty kiosks, sunglass carts, sunglass kiosks, USA, watch carts, watch kiosks. 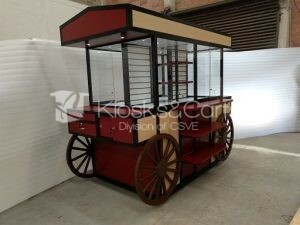 Kiosks & Carts guarantees our workmanship and we have the best warranty available in the industry. Each Kiosk or Cart has its own identification number which carries a unique code distinguishing it as an authentic Kiosks & Carts product manufactured by CS. 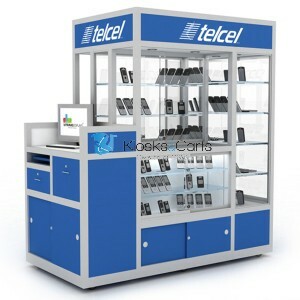 Our kiosks and Carts are built to last and flexible to accommodate your individual merchandizing requirements. 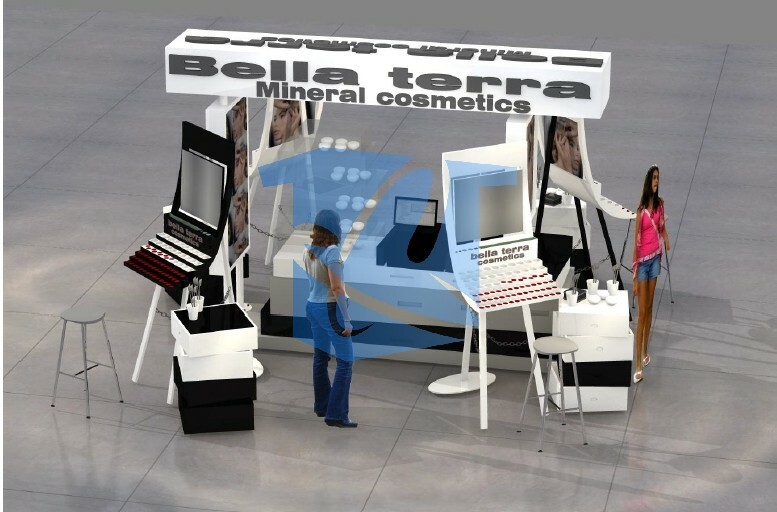 This entry is filed under aluminum kiosks, Canada, cell phone kiosks, kiosk designs, mall kiosks, modular kiosks, perfume kiosks, retail kiosk displays, shopping centre kiosks, specialty kiosks, USA, watch kiosks and tagged aluminum carts, aluminum kiosks, Canada, cart designs, Carts, carts for sale, carts in malls, cell phone carts, cell phone kiosks, commercial carts, commercial kiosks, custom cart manufactures, custom carts, custom kiosk manufactures, custom kiosks, jewellery, jewelry carts, jewelry kiosks, kiosk designs, Kiosks, kiosks for sale, kiosks in malls, mall carts, mall kiosks, Mexico, mobile carts, mobile kiosks, mobile stores, modular carts, modular kiosks, parfuma, Parfume, Perfume carts, perfume kiosks, retail cart displays, retail cart fixtures, retail carts, retail kiosk displays, retail kiosk fixtures, retail kiosks, shopping centre carts, shopping centre kiosks, specialty carts, specialty kiosks, sunglass carts, sunglass kiosks, USA, watch carts, watch kiosks. Retail Mall Kiosks can be customized to your size, shape and color. You will never need to worry about our patent aluminum structural requirements, because our Aluminum Extruded kiosks and Carts are simply the best in the industry. We can build units from scratch based on your ideas. Kiosks & Carts utilizes cutting-edge software which enables us to pre-build “virtual” carts and kiosks for your inspection and cost estimation. 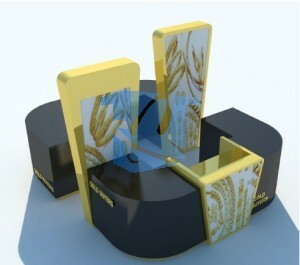 We then build your retail mall kiosk or cart to the 3D model specifications. Before we start building your mall kiosk or cart, you will see exactly what your kiosk or cart will look like before it arrives at your retail shopping centre location. For these many reasons, we are certain that you will be extremely happy with one of our modular retail mall kiosks or carts. This entry is filed under aluminum carts, aluminum kiosks, Canada, cart designs, Carts, carts for sale, carts in malls, cell phone carts, cell phone kiosks, commercial carts, commercial kiosks, custom cart manufactures, custom carts, kiosk designs, Kiosks, kiosks for sale, kiosks in malls and tagged aluminum carts, aluminum kiosks, Canada, cart designs, Carts, carts for sale, carts in malls, cell phone carts, cell phone kiosks, commercial carts, commercial kiosks, custom cart manufactures, custom carts, custom kiosk manufactures, custom kiosks, jewellery, jewelry carts, jewelry kiosks, kiosk designs, Kiosks, kiosks for sale, kiosks in malls, mall carts, mall kiosks, Mexico, mobile carts, mobile kiosks, mobile stores, modular carts, modular kiosks, parfuma, Parfume, Perfume carts, perfume kiosks, retail cart displays, retail cart fixtures, retail carts, retail kiosk displays, retail kiosk fixtures, retail kiosks, shopping centre carts, shopping centre kiosks, specialty carts, specialty kiosks, sunglass carts, sunglass kiosks, USA, watch carts, watch kiosks. Kiosks & Carts is a retail shopping mall cart and kiosk manufacturer for over 30 years. We have been custom designing and manufacturing top quality luxury kiosks and carts all over Canada, USA, Mexico and the Caribbean. We are specialized in building custom modular aluminum kiosks and carts for each of our client’s specific needs. We have many experienced and qualified trade personnel all representing our rapidly growing company. Our highly skilled labor force represents mill-workers and engineers. Our custom retail Carts and Kiosks are made with premium commercial grade materials and our designs are simply the best in the industry. Our patent aluminum high grade extrusion system gives our custom kiosks and carts the strength and durability you can expect out of your mall shopping centre cart or kiosks.